When pressing Ctrl-Alt-T in Ubuntu 18.04, a new terminal instance is opened. Is there a way to tweak the shortcut so if a terminal instance is already opened, then it just gets focused and a new tab is opened? I'm tired of having 100 terminals opened because of my Ctrl-Alt-T habit. 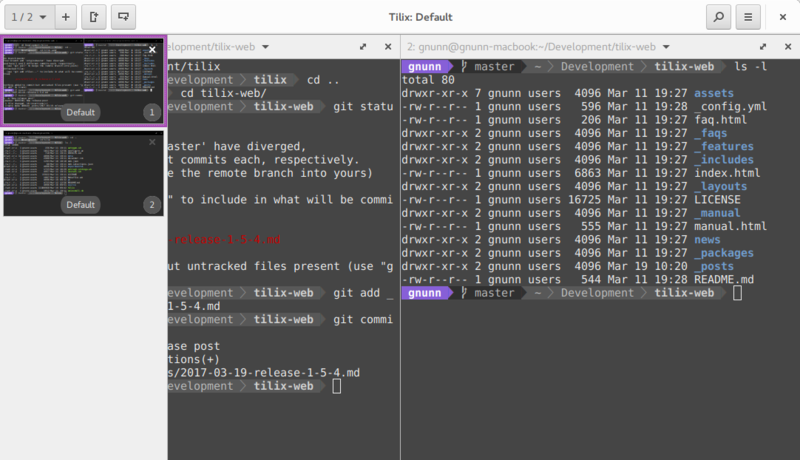 I'm using hyper terminal, but something working with gnome-terminal would be a good start! Not the answer you're looking for? Browse other questions tagged 18.04 gnome shortcut-keys gnome-terminal or ask your own question. What does the Ctrl-Alt-+ shortcut do? I accidentally made my terminal open another terminal when it starts. How can I fix it?